We have been arranging Wills for our clients for over 25 years, giving us valuable experience in this field. The Will is prepared in a bilingual format (Spanish and English). 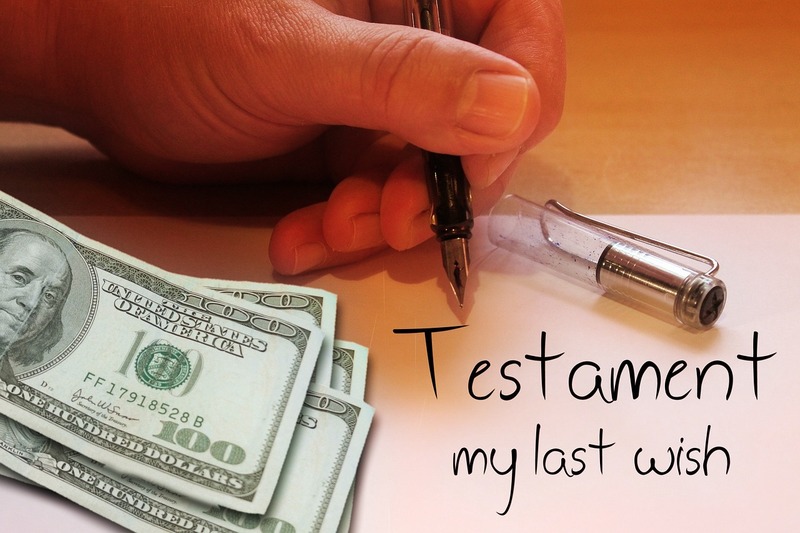 The original will remain at the Notary and a copy is sent by the Notary to the Central Registry of Wills in Madrid. We will provide you with both hard and electronic copies, and if you wish we will keep a copy in our files. 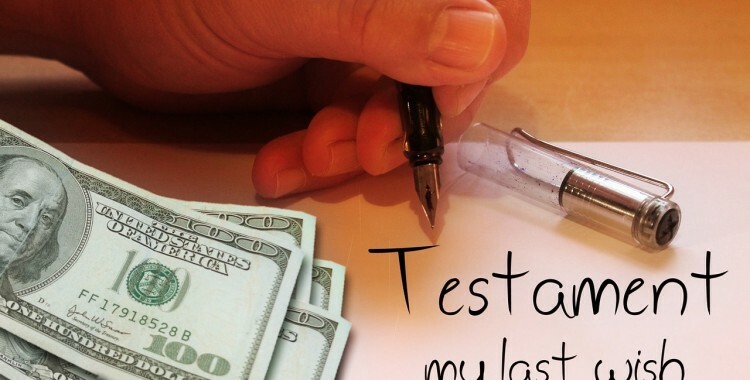 The total cost for doing a Will, including our fees plus the Notary costs and the VAT, is 350,00 Euros. Should a couple wish to do their Wills together, each partner has to do their own, at a total cost of 550,00 Euros, based on both members of the couple attending the Notary at the same time. Please note that the amounts quoted are your final costs all inclusive: our fees for legal advice, drafting of the wills and acting as your interpreter at the Notary plus Notary Fees plus IVA). No hidden costs. If you would like us to arrange your Spanish Will, please spend a few moments filling out this FORM providing us with some personal details and stating to whom you want to leave your assets in Spain. We will then prepare a draft of the Will, and once you have approved it, we will arrange an appointment with the Notary, where you will sign your Will, with us acting as translators. Please read our post “Must I make a will in Spain?” on our Blog for more information about the convenience of having a Spanish Will.